sd00:08Ruminating female goat with kid in nature reserve. Herds of the Dutch Landrace goat are kept in nature reserves and used to keep naturally open areas such as moors, free of trees. 4k00:10A stray cat lying down on a stone fence. 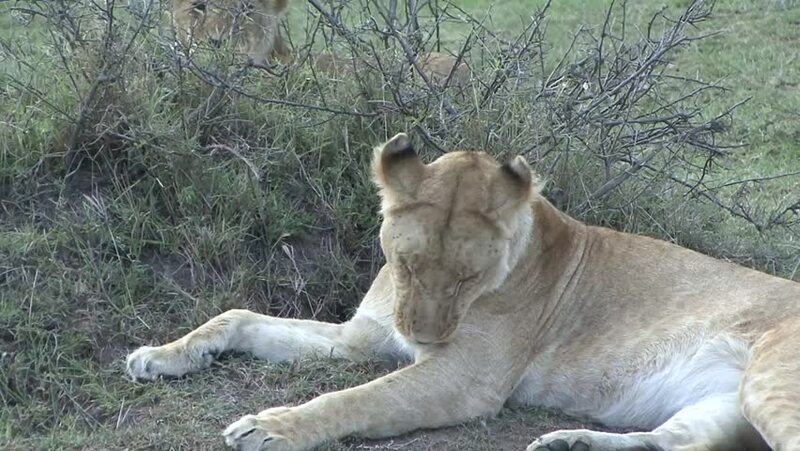 hd00:17Lion and lioness in the Serengeti National Park, Tanzania, Africa.